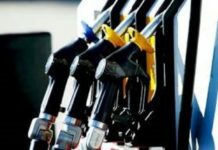 The Institute of Energy Security (IES) is projecting a two-to-four per cent reduction of fuel prices on the local market in November 2018. 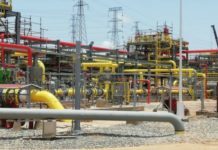 This is as a result of the 5.94 per cent fall in Brent crude average prices, fall in finished prices on the international market, and the Cedi recording respectable gains against the dollar within the window said Mikdad Mohammed, a research and policy analyst at the Institute said in a statement Wednesday. According to him, the substantial fall in the price of LPG on the international fuel market is expected to lead the crusade on the local market. This comes barely a week after some driver s and citizens expressed anger over the latest increase in fuel prices leading to a litre of petrol is being sold at GH¢5.21 from GH¢5.07. Below is the full statement on the review of October second pricing window. Gasoline and Gasoil which was GH¢5.070 per litre increased by GHp 0.14 to sell at ¢5.21. 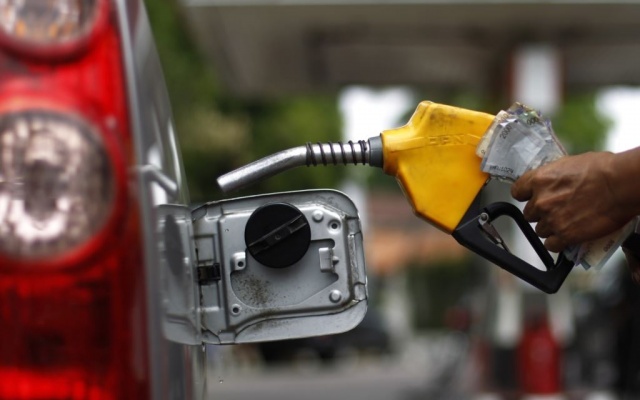 Current national average prices of both Gasoline and Gasoil at the pump is GH¢5.190 and GH¢5.20 respectively. Relative to other Oil Marketing Companies (OMCs), IES Market-scan shows Fraga, Benab, Frimps Oil, Zen Petroleum, Lucky Oil, and Alinco Oil, sell the least-priced fuel on the market. While U.S. sanctions on Iran are expected to tighten supplies, Saudi Arabia has signalled its willingness to increase supply further if needed, as the full tightening of sanctions against Iran by the United States takes full shape in November amidst fears of escalating trading rows. As a result, within the window, average Brent crude price has fallen from $83.96 per barrel to $78.97 per barrel. On prices of finished products based on Standard and Poor’s Platts Benchmark, Gasoline and Gasoil prices have also reduced by 5.85% and 2.57% respectively. Gasoil which was previously selling for $733.14 per metric ton is now trading at $714.30 per metric ton. Gasoline is also trading at a reduced price of $694.75 per metric ton, up from its previous price of $737.93 per metric ton. 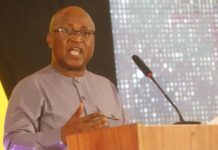 Transportation Company (BOST) procured 947,977 barrels of crude (equivalent to 128,798 metric tons) and 39,000 metric tons of Gasoil respectively. Overall, the country received approximately 11,000 metric tons of LPG, 10,500 metric tons of Gasoline; 56,000 metric tons of Gasoil, and 16,000 metric tons of HFO. The cedi is beginning to make some gains against the US Dollar within the window as IES economic Desk computed figures show the cedi appreciated by 2.64%. The cedi which sold at GH¢4.91 two weeks ago at the last window is currently selling at GH¢4.78. The Institute has taken cognizance of the 5.94% fall in Brent crude average prices and also fall in finished prices on the international market, with the Cedi recording respectable gains against the dollar within the window. On this basis, the Institute for Energy Security (IES) foresees fuel prices on the local market falling within the band of 2% and 4%. The substantial fall in the price of LPG on the international fuel market is expected to lead the crusade on the local market. The IES expects some OMCs to be influenced by the Price Deregulation policy to effect reductions beyond the projected margin.